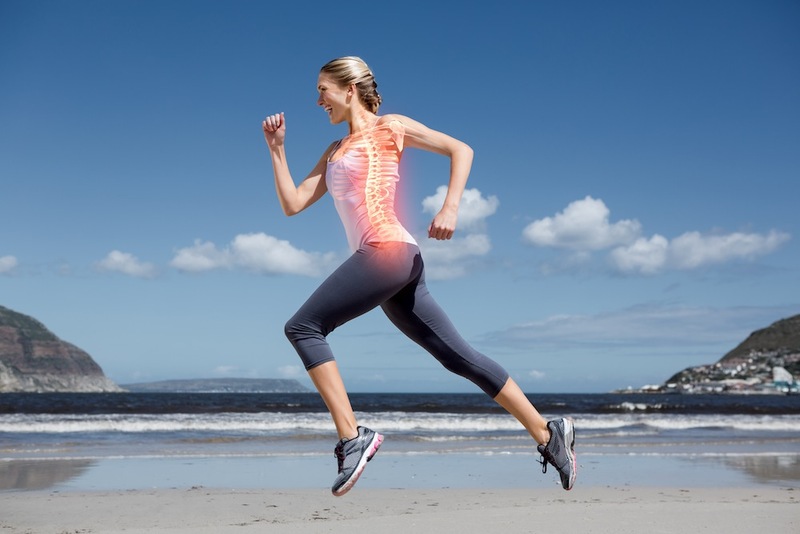 Caring for your spine — is it something that you do? Is your spine a part of your body that you give much thought and attention to or do you often neglect it? Neglecting spine health now can lead to problems as we age, including stenosis, degeneration, compression, arthritis and accompanying pain.